Item # 310465 Stash Points: 8,995 (?) This is the number of points you get in The Zumiez Stash for purchasing this item. Stash points are redeemable for exclusive rewards only available to Zumiez Stash members. To redeem your points check out the rewards catalog on thestash.zumiez.com. 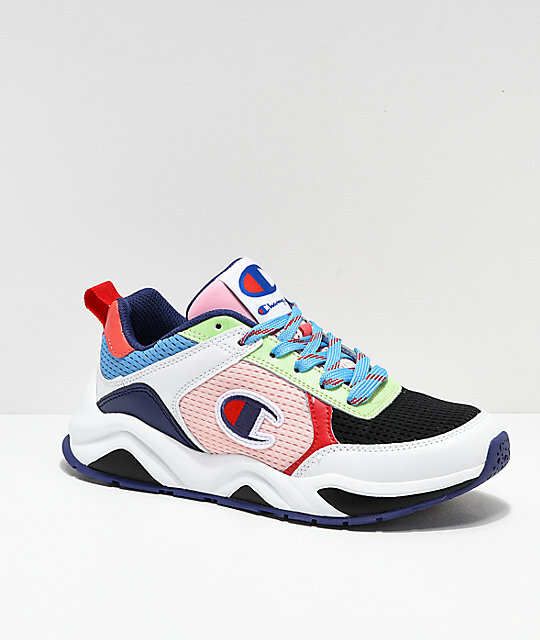 Step up all your athleisure looks with the Champion 93 Eighteen SP Block White & Multicolor Shoes. 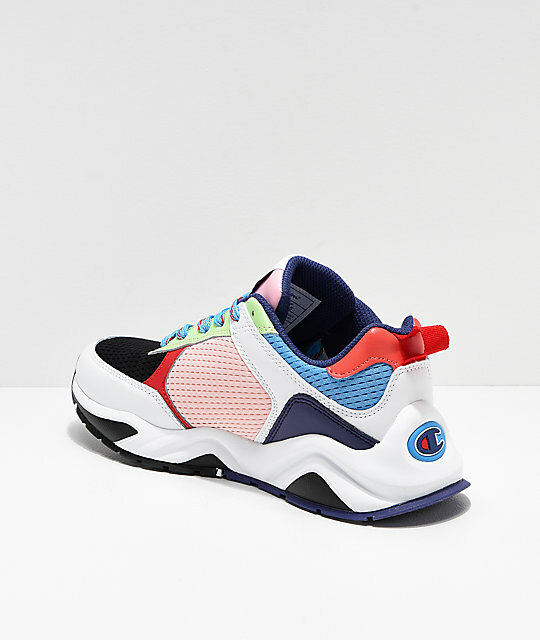 Featuring Champion's iconic "C" logo detailing throughout along with a white and black sole, coming in a crazy multicolored design, these loud shoes will add some serious color to any athletic-inspired look. A thickly cushioned footbed and midsole offers tons of comfort, while the convenient woven heel tab makes it easy to get your kicks on and off. 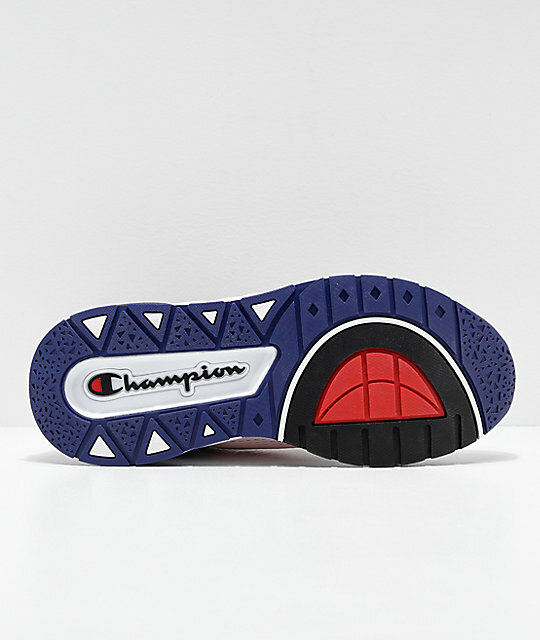 Finished off with a soft textile lined interior with "C" logo pattern print throughout, these shoes show prominent love for the ever-famous athletic wear brand, Champion. 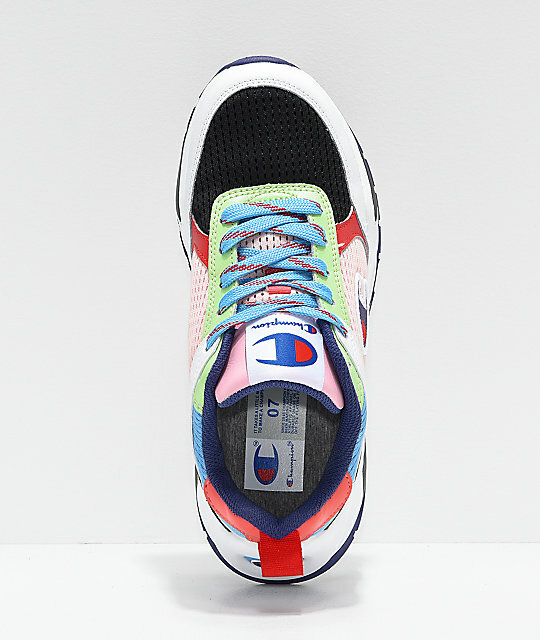 93 Eighteen SP Block White & Multicolor Shoes from Champion. Multi-paneled upper with reinforced double stitching throughout for durability. Multicolored soft textile panels in black, pink, blue, & red. Rubber "C" logo on outer sidewalls and back of heel. Woven heel tab for easy on-an-off access. 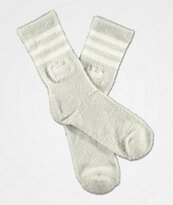 Soft textile lined interior with signature logo graphics throughout. 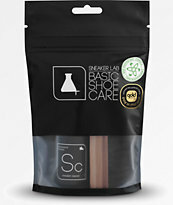 Thick midsole for impact support. Durable rubber outsole with multi-tread pattern for grip.